Great/central location within Tolna county, quiet environment, big outbuilding, renovated house! The property is located in Tevel in Tolna county. Tevel is a small but quiet village. 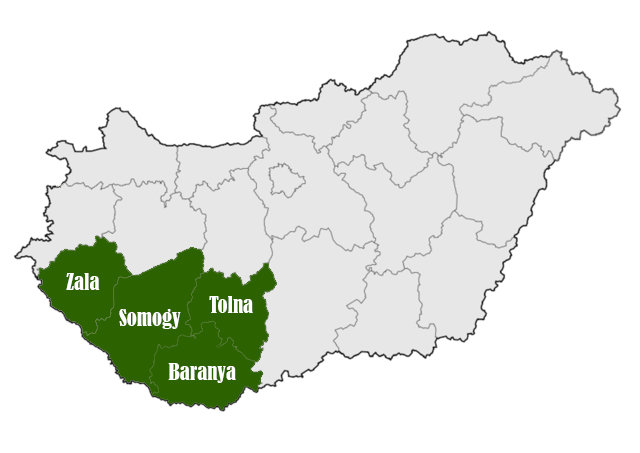 The nearest bigger cities are Szekszárd (the capital city of Tolna county - 30 kms), Dombóvár 35 kms, Tamási 30 kms. The house has been renovated. There are 2 bedrooms, a living room, a lounge room, a kitchen - dining room, a kitchenette, a bathroom with shower and toilet and a pantry/utility room in the 90 sqm house. Behind the house there is the big outbuilding with workshop, barns, storage room and cellar. Through the barn you can reach the back garden. A part of it is fenced. The size of the whole land is 3076 sqm. Water, electricity, gas, septic tank, gas convectors, tile stove, electric boiler. Floor map and more photos can be sent by request. Check the phone or prefix field! Thank you! The message has been sent. Error! This email has not been sent.